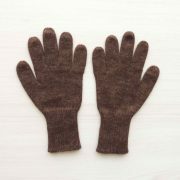 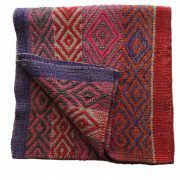 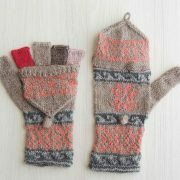 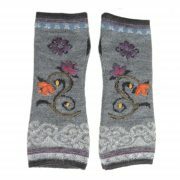 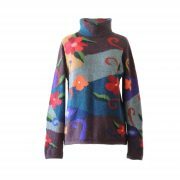 Scarf Susan turquoise blue, 100% baby alpaca. 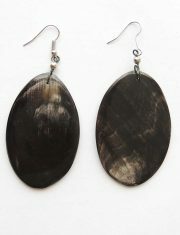 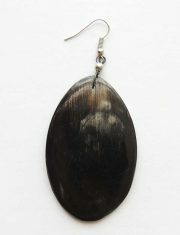 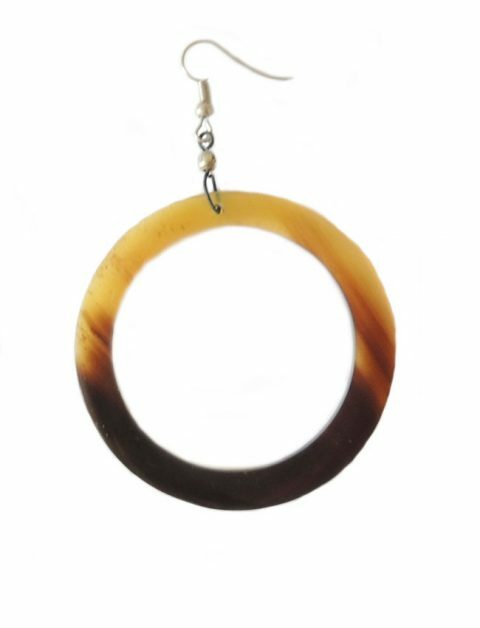 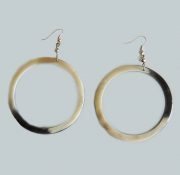 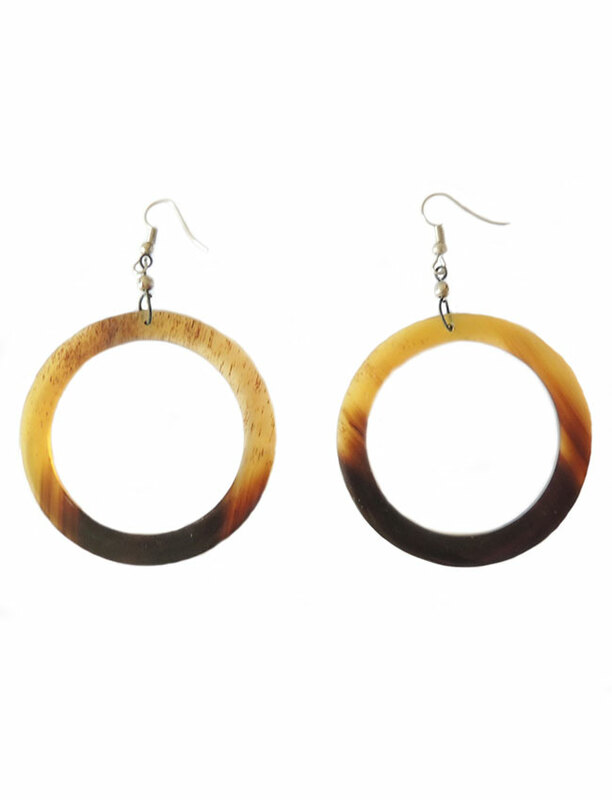 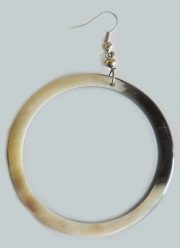 PFL earrings, round large, handmade of buffalo horn. 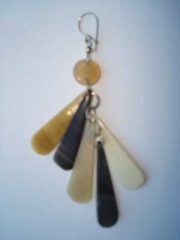 PFL earrings, tears figure handmade of buffalo horn. 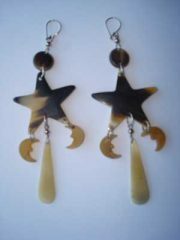 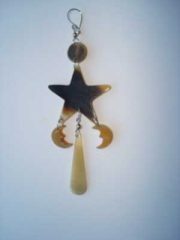 PFL earrings, stars-moon figure handmade of buffalo horn.